Google has been rumoured to be working on a new music streaming service for quite some time. The tech giant has been working towards launching a new service, which is why it merged the Play Music and YouTube Red teams in July. The merger of the two teams was the first step towards the creation of an entirely new service to cater to the music-centric chunk of users. Today, a new report from Bloomberg digs deeper into the upcoming service, its features, and a probable launch date. According to the report from Bloomberg, it looks like YouTube will be the dominating brand, with “much of the staff for Google Play Music” merged into the YouTube Music team. In July this year, YouTube and Play Music’s product teams were combined while their business developments teams have merged in 2016 itself to make Google’s label and artist agreements easier. The new service was internally codenamed as “Remix,” featuring on-demand streaming with video clips along with other YouTube-like features. Meanwhile, various app teardowns have earlier revealed a new “YouTube Plus” subscription tier that could be related to the upcoming service. The new product i.e the upcoming music streaming service seems to be allaying “record-industry executives who have pushed for more revenue from YouTube,” as noted in the report. 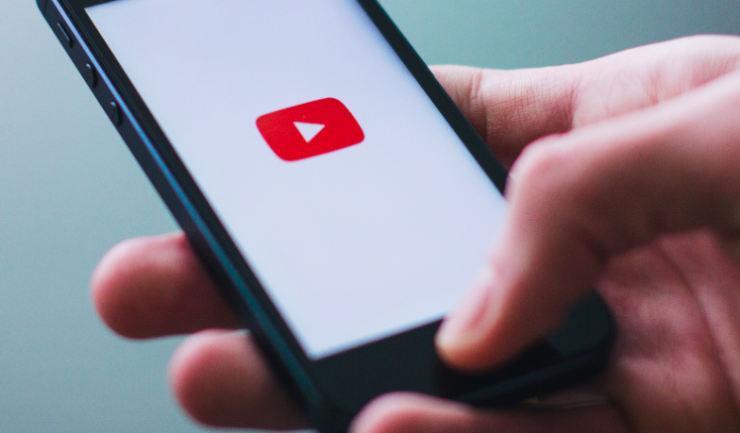 Executives have been disappointed in how YouTube Red failed to focus on the music aspect and instead centred on producing unique video content. Labels like Warner Music Group has already signed for the service, while the discussion with Sony Music Entertainment and Universal Music Group are apparently underway for more than a year. The company is also reportedly negotiating with a consortium of independent labels called Merlin. Besides, it is even fetching after artists to help in promoting the service. The Bloomberg report says that YouTube is planning to launch the service sometime in March.